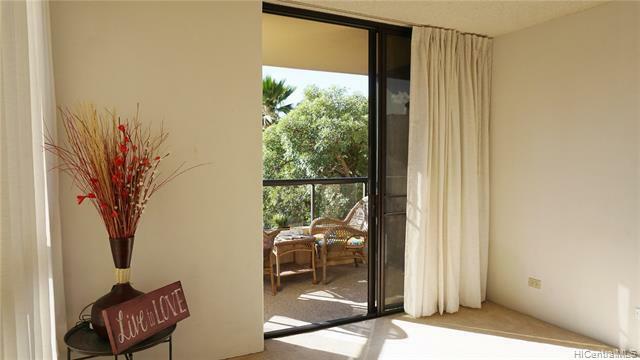 *OPEN HOUSE CANCELLED-2/10/2019. 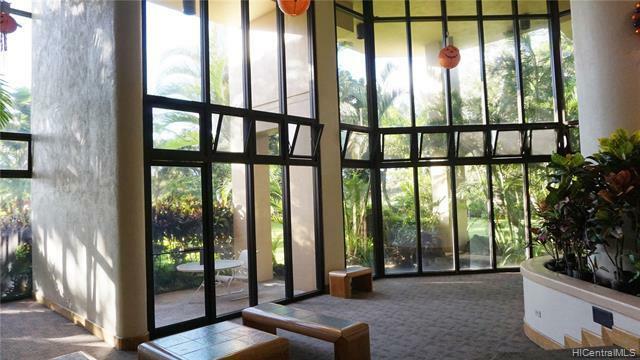 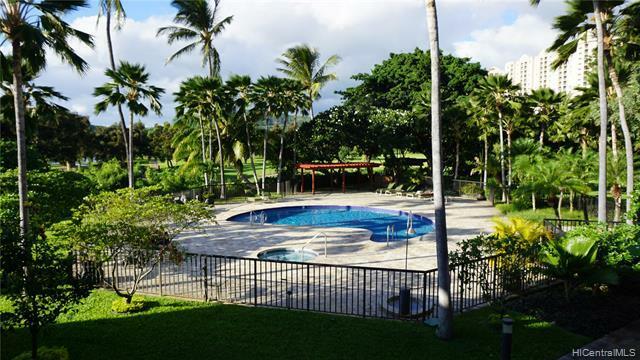 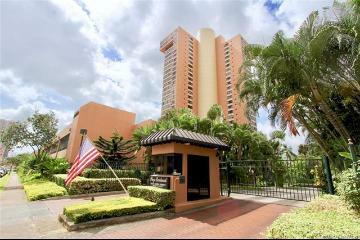 Plaza Landmark ~ Highly desirable resort like living with secure gated entry. 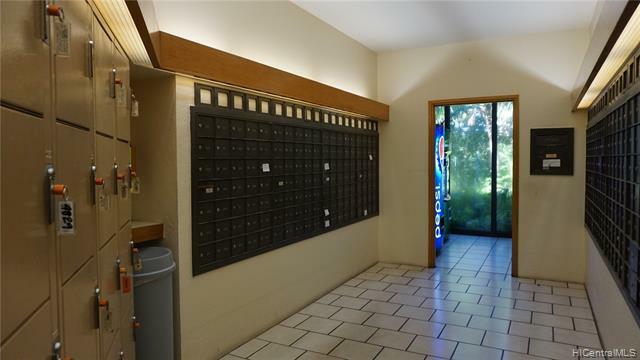 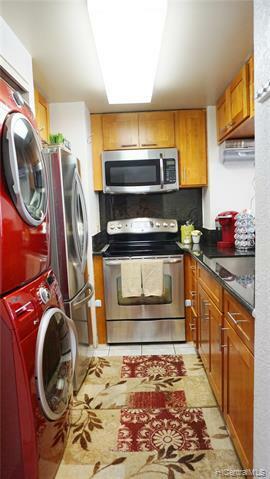 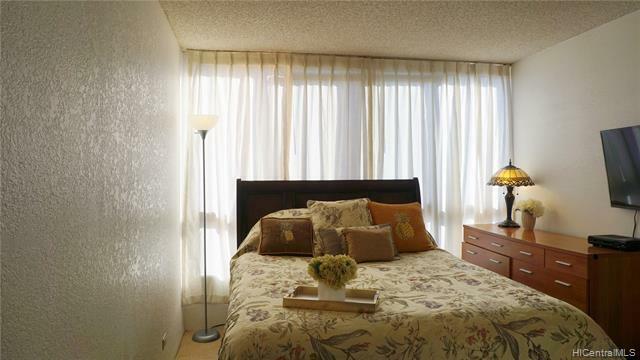 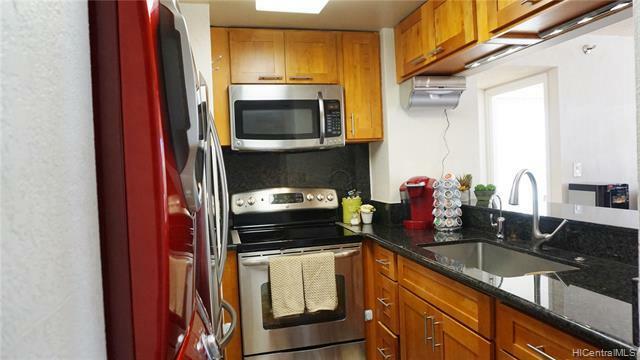 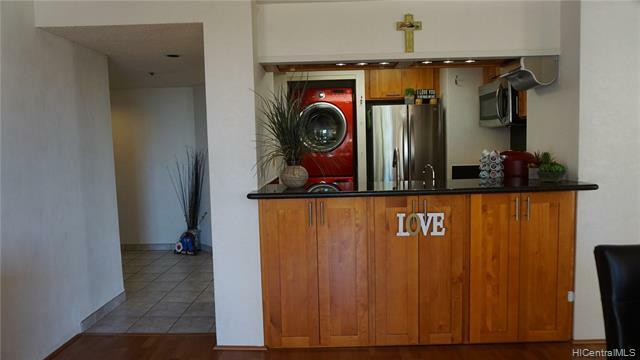 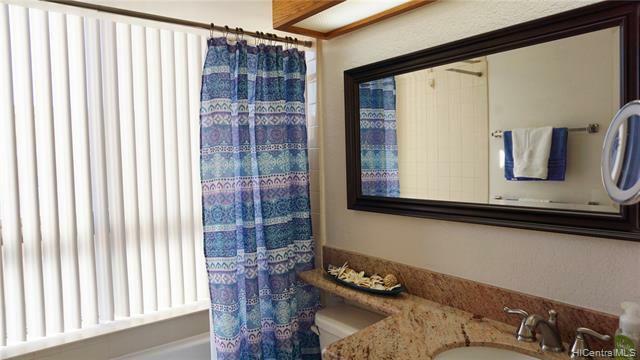 This corner end unit features air condition units in master bedroom & living room, laminate flooring, updated kitchen and bath vanities, stainless steel appliances, full size washer and dryer, private storage on the same floor, lanai, and more! 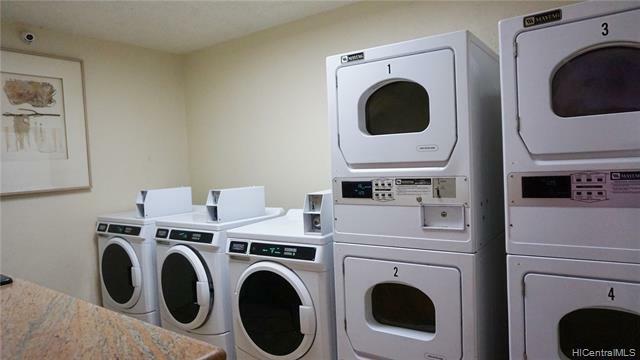 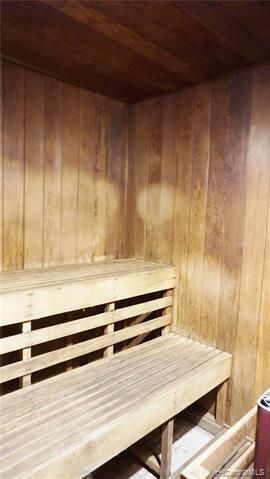 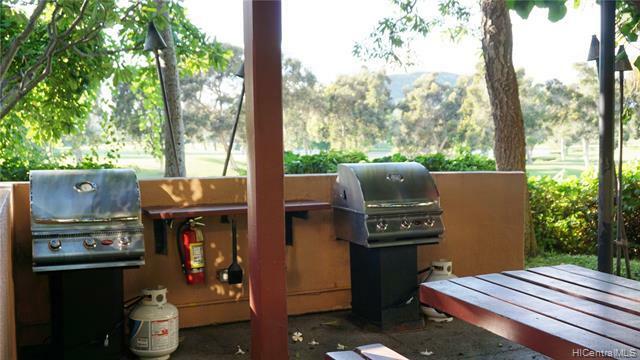 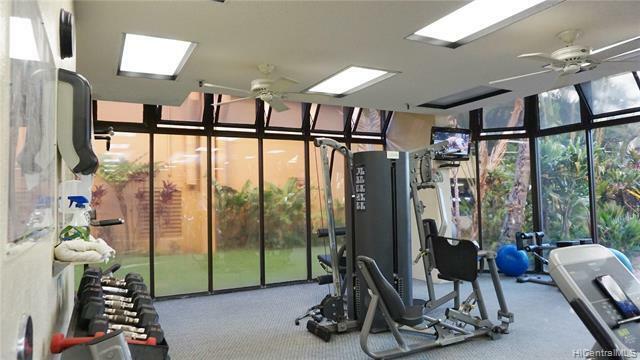 Relax and enjoy the wonderful amenities which includes salt water pool, saunas, BBQ areas, fitness center, community laundry, security, car wash area, surfboard and bike storage, and pet friendly. 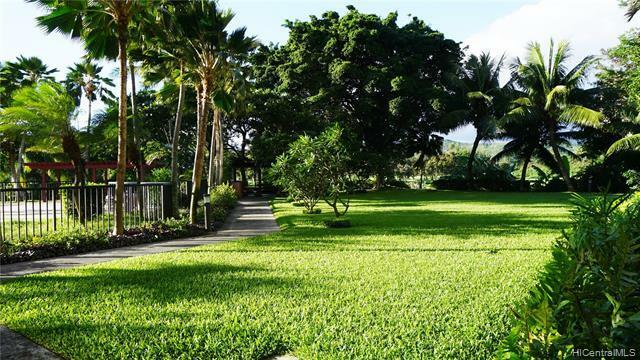 You will be safe to take your leisure walks through the tropical greenery on this property. 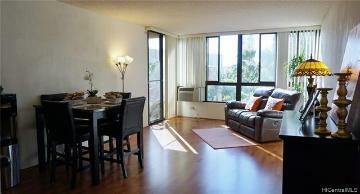 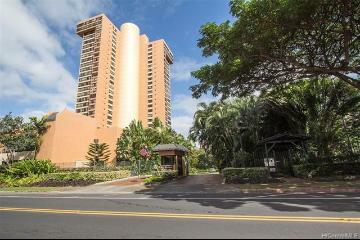 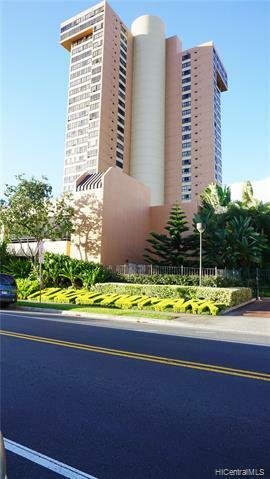 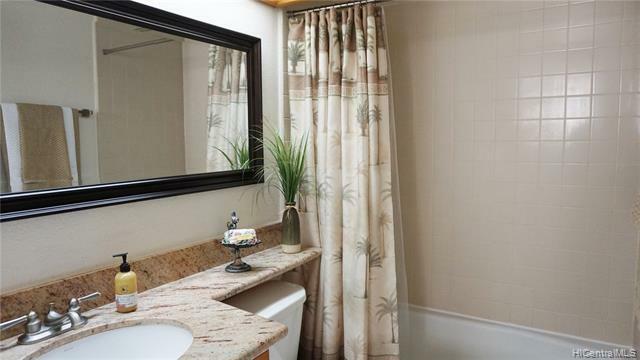 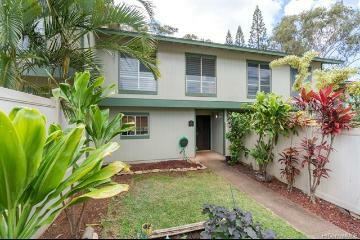 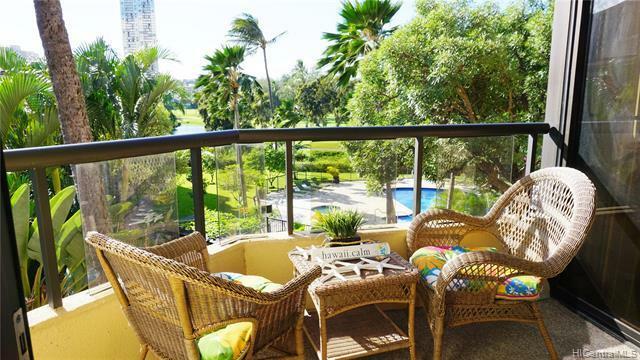 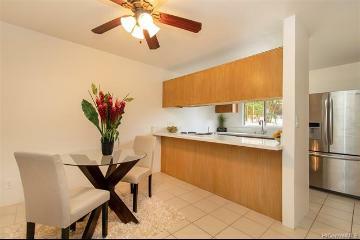 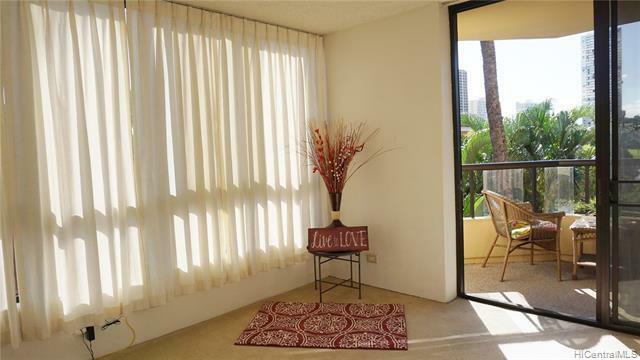 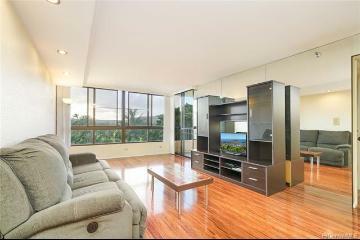 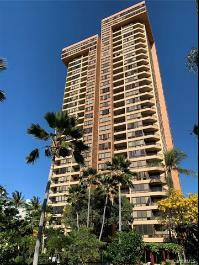 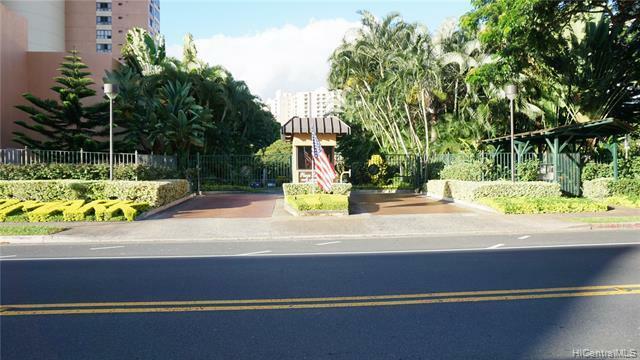 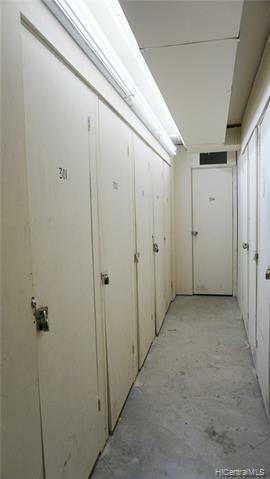 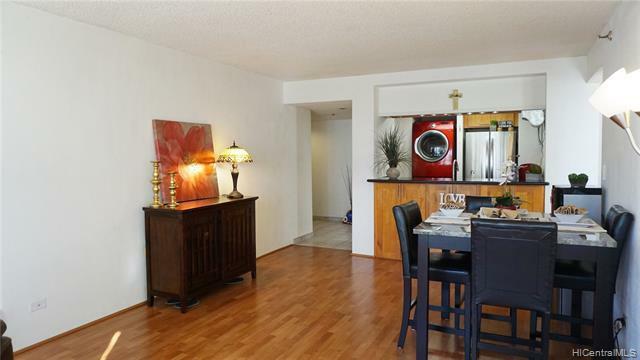 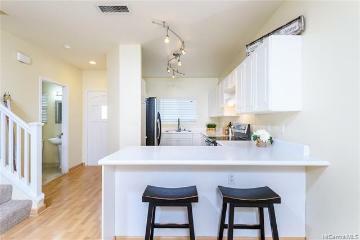 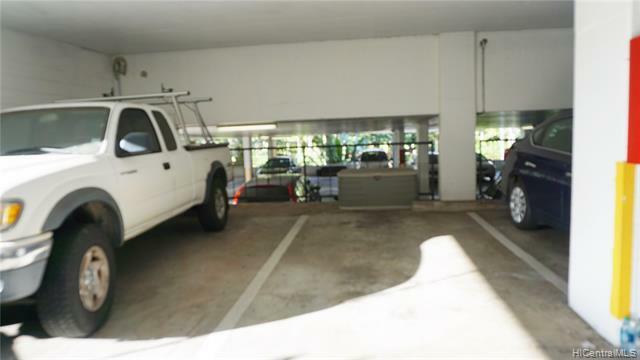 5333 Likini Street 302 Honolulu 96818 is listed Courtesy of Coldwell Banker Pacific Prop. 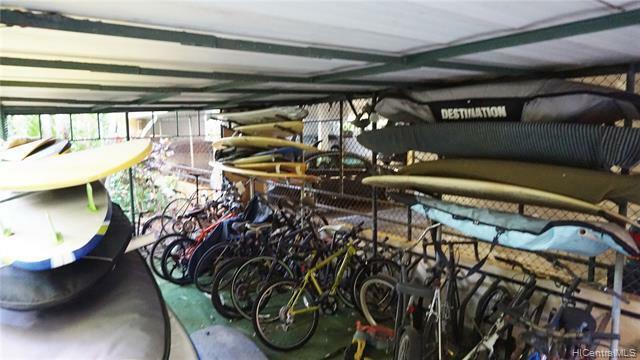 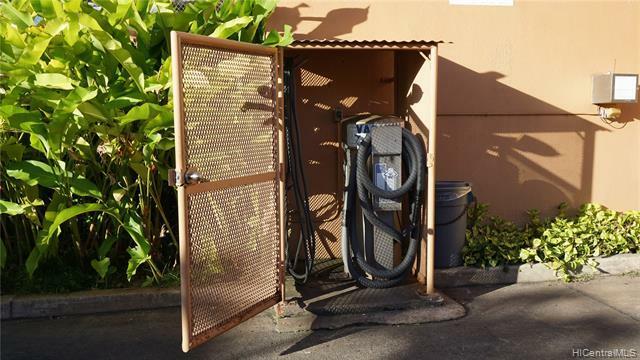 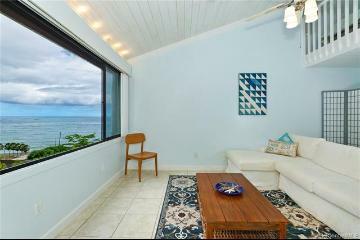 5333 Likini Street, 302, Honolulu, HI.